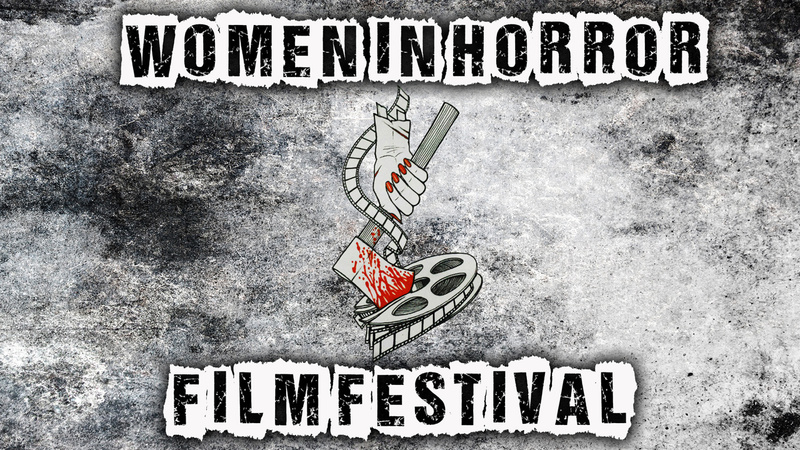 America’s largest and most recognized genre film festival focusing solely on Horror and Science Fiction. 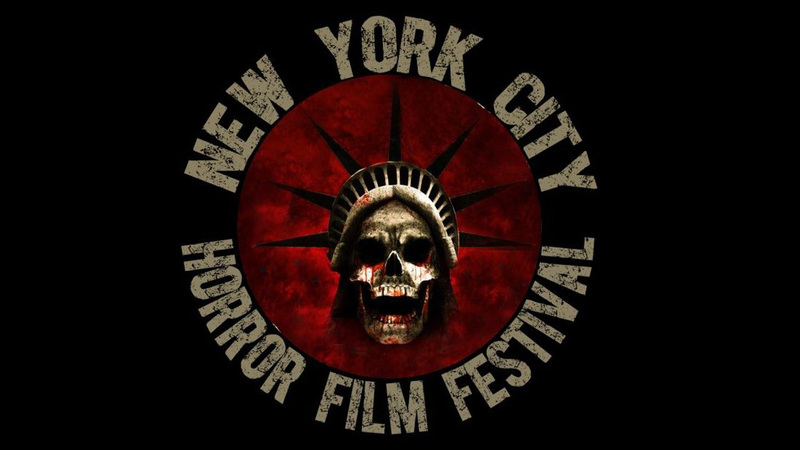 Each year the NYCHFF celebrates both the horror classics we grew up with and the new horror films & filmmakers who created them. the NYCHFF fills the city with special screenings, parties, celebrity guests and free giveaways.